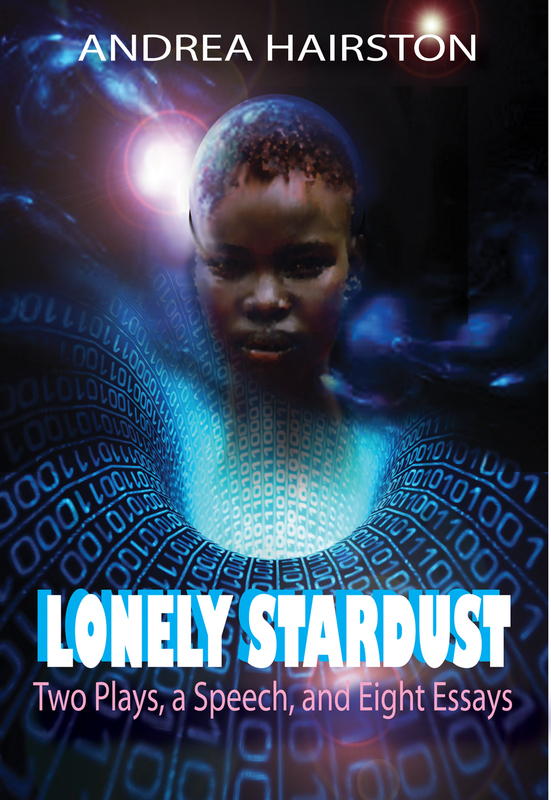 Lonely Stardust: Two Plays, a Speech, and Eight Essays brings us the texts of nine marvelous works of scholarly performance as well as two works of drama in which the fantastic shows us the way through despair. In several of the pieces here, Hairston's sharp, visionary eye examines Hollywood blockbusters and finds a great deal to think about, even as she impatiently slices through hackneyed received views that do popular culture and its fans no favors. Taken together, these essays and plays broadcast a message of hope and intelligence that defiantly insists that our ability and desire to tell stories defines our humanity and is one of our most valuable resources.